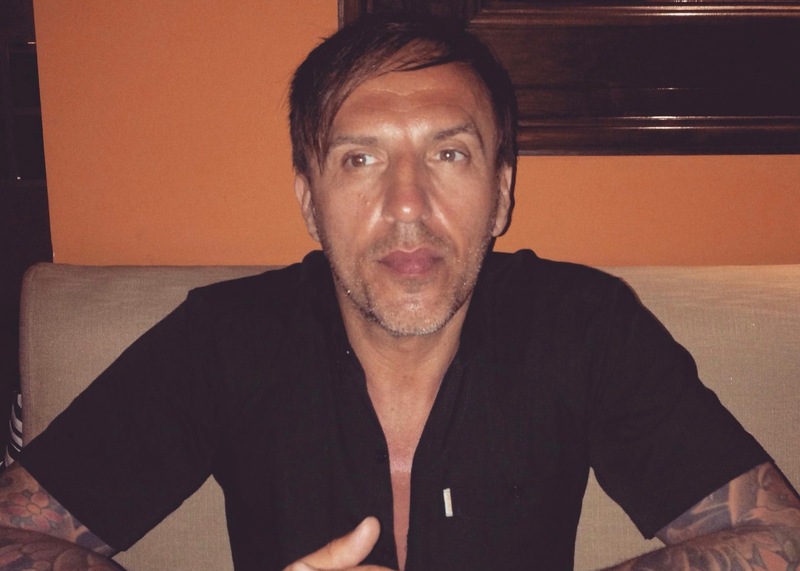 With over 25 years experience in the industry Benny D’s Powerstudio is a formidable outfit with writers and producers with PROVEN track records of success and achievement in the music industry, over a number of years and in a number of genres and eras of music. Some of the biggest current names in the industry both on the client and artist side have used Powerstudio’s services and facilities as we deliver RESULTS. Powerstudio have impeccably high standards when it comes to making records. Second best won’t do. We will work through the night to achieve and deliver the results our clients have come to expect and this has lead to us working with major film and record labels and some of the biggest artists in the country, for a number of years. We also take pride in our London Artist Development programme (LAD). Powerstudio CEO, Benny D is a producer/writer, arranger and beats maker of the highest calibre. Having written and produced for the likes of Stormzy, Boy George, Plan B, Paloma Faith, Depeche Mode and various other household names Powerstudio’s clients extend to artists, record labels, management companies, advertisers, media, brands, tech companies and start ups wanting to get involved with new content. Benny’s industry expertise and experience allows Powerstudio to effectively manage different scenarios and issues while still focusing on achieving the best combination of business and creative success. Consulting clients on a range of issues, Powerstudio are full service partners with the ability and know-how to assist with international cases through their global network of business contacts. 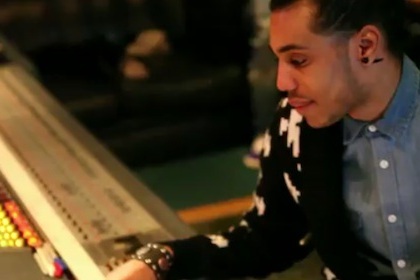 DaVinChe’s notable works include Kano’s “Brown Eyes” and “P’s and Q’s” and Tinchy Stryder’s “Something About Your Smile”, “Breathe” and the production of Star in the Hood (album). The basstastic grime instigator is said to be Britain’s answer to American über-producers Pharrell Williams and Timbaland. Ollie Kember is the Chief Engineer at Powerstudio. He is a music graduate from The University of Edinburgh and has been involved in the industry from a very young age. Ollie has performed across the globe, including at major televised events such as the Royal Variety Performance and Children In Need, working with artists including Jeff Lynne, Lianne La Havas and Laura Mvula. 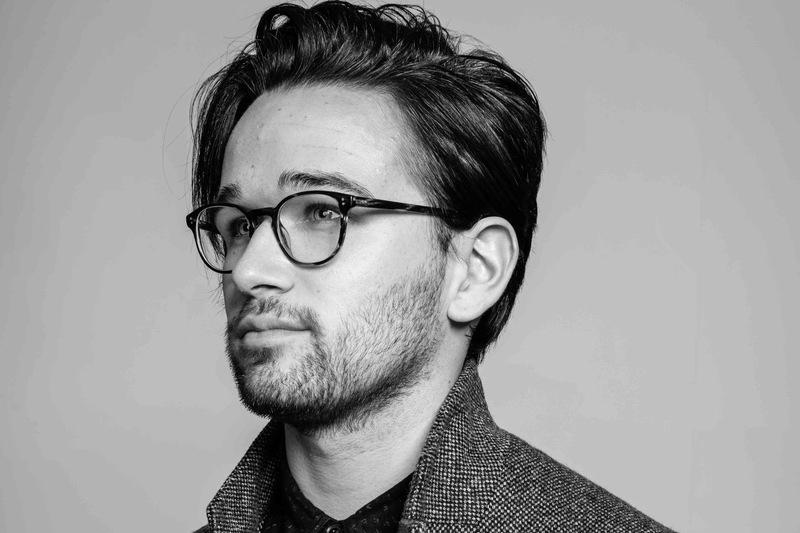 Ollie is also heavily involved in the London Artist Development programme (LAD) at Powerstudio and has worked closely with many talented artists all of which can be seen on this site. Ollie continues to work with Benny D and other established producers to create original, and exciting new music.